If you are planning to visit Kerala than Alleppey tops the list of best tourist places in Kerala. Alappuzha (or Alleppey) is a city on the Laccadive Sea in the southern Indian state of Kerala. 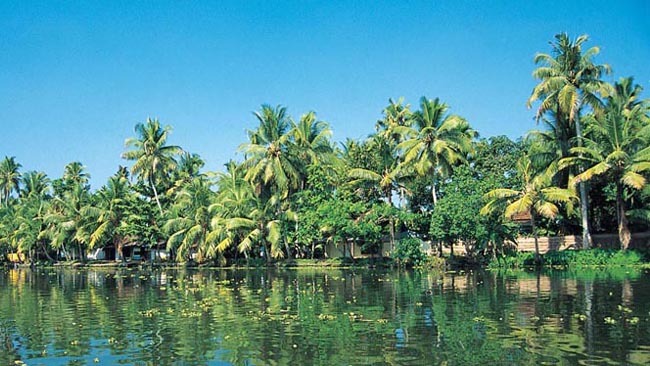 Alleppey was titled the ‘Venice of the East’. The backwaters in the area are perfect for a houseboat vacation. The houseboats are age-old modes of transportation revamped with a plenitude of luxuries equivalent to a 5-star hotel. The scenic landscape is soothing sight. Watch coconut groves, paddy fields, ducks and lilies and quaint villages pass by. The cuisines are of note as the fresh produce of the water makes place in your plate. Experience bliss like never before. Snake Boat Race in held in August/ September is also a very interesting activity. Alappuzha Beach, Krishnapuram Palace, Marari Beach, Revi Karunakaran Museum, Punnamada Lake, Pathiramanal, and Sri Krishna Temple in Ambalappuzha. Best time to visit: September to mid-May. Nearest airport: Kochi Airport at 53 km. Nearest railway station: Alleppey Railway Station is in the city.